This coming Fall will be our 3rd year with the K12-WAVA. There are both full-time and part-time, tuition-free online public school options open to use K12 curriculum for kids in Washington state. 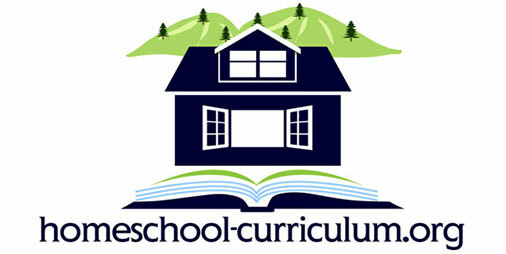 I love their curriculum because they are very structured and easy to follow. 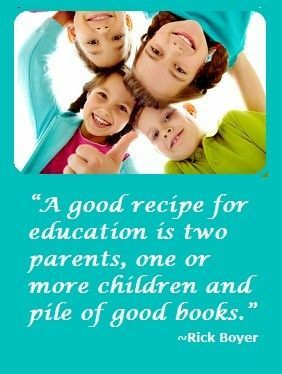 My son has been with K12 since he started school so he never gone to brick and mortar school, but I always compare notes with my friends. It seems that the online school is much more advanced in Math, History, Science, and Language Arts. K12-WAVA offered so many field trips during school year. They are fun field trips like to Science Center to the Harry Potter exhibit after watching the Science Show. I am not sure why some parents from different K12 feels differently about this school. We love it! My son loves his teacher (we have had the same teacher for 2 yrs); She is very detail orientated and fun to talk to. I always tell my friends that online school – non brick and mortar — school isn’t for everyone. Lots of hard work, tears and small heart attack (depending on how young and independent your child is). My son just turned 7yrs old and he is working on 3rd grade so hopefully by next year he can be more independent.